I have always loved books that focus more on character than plot, and this book has that in spades. 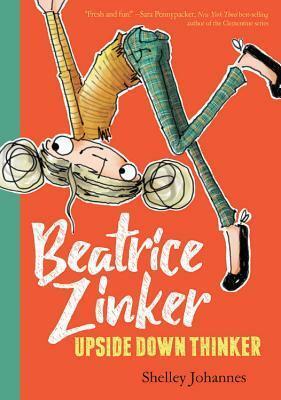 Beatrice Zinker always sees the upside to life... because she spends so much time upside down. This is an absolutely darling early chapter book to transition 2nd-4th graders into longer novels. I can't wait to read Beatrice's next upside down adventure. I'm guessing my love for this book is obvious based on what I wrote above, but I may have snorted from laughing so hard while reading this I'm the bookstore. I love Kate Beaton's books. That is all. 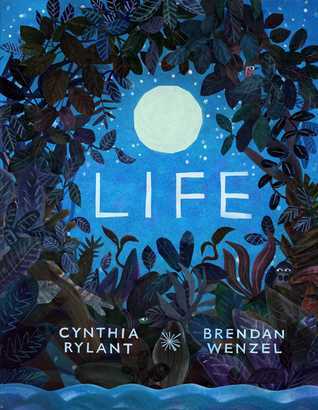 Stunning picture book about the beauty and wonder of life. 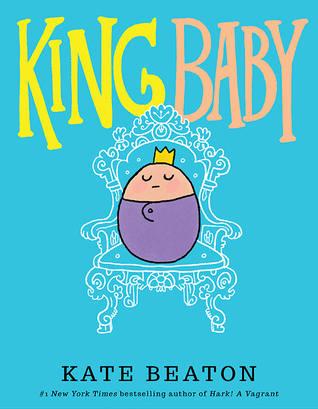 I can see this one being a Caldecott contender. 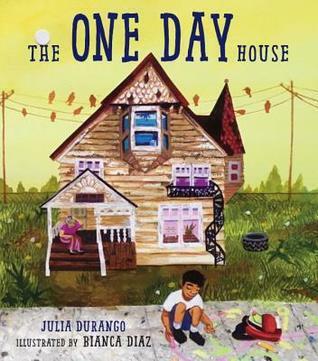 This beautiful book is a testament to what can happen when welcoming and diverse communities come together to pitch in and help their neighbors. 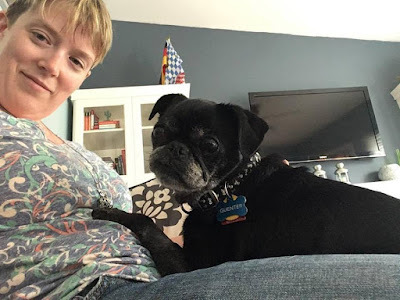 Oh yeah, and in between all the stressful dog stuff, I did get a chance to attend nErDcampMI last week and it was by far the best year yet! Check out my Storify archive for a rundown on how it all went. The illustrations of even just the covers of the bottom two look lovely. Now I want to find them. I hope your pug feels better. When I had a dog it was so hard when he got sick. I bet nErDcampMI was super fun. I followed it on Twitter and IG. Hope your dog is feeling better. My dog was diagnosed with Addison's disease six years ago, but has done very well with just a tiny bit of medicine. Hard because they can't tell you what is wrong! I should take a look at Beatrice, but my students are rather fond of plot and not keen on character development! I'm so sorry about your dog. It's never easy having to deal with this. I've read some of these, but I'm looking forward to getting a copy of Life. Beatrice Zinker looks fun. So sorry to hear about your dog. Our dog, Captain Jack Sparrow, is having a rough go of it after either a stroke or poisoning, and he already had health issues. Your week sounds hellish--sending hugs to you. And thanks for book recommendations. 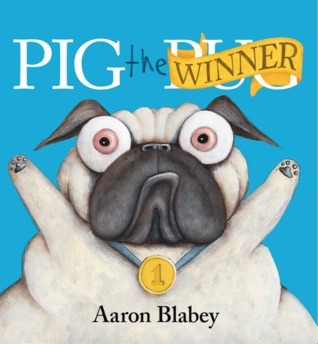 Putting Pig the Winner and Life on my TBR shelf. Yup, LIFE is going on my Mock Caldecott! I can't wait to read Beatrice Zinker. She seems like my kind of character! Hope G continues to be on the mend! Just finished Beatrice Zinker. You are right, it's darling! Love the illustrations, too!